05 Apr How Do We Treat Failed Back Surgery Syndrome? Going under the knife is a significant life event for all patients. For those with chronic back pain issues, it can feel even more crucial. These patients have often suffered significantly with their condition which can affect both work and home life. When this surgery fails it can leave patients feeling let down and lost. For these individuals, specialist spinal treatment centers are often the answer. For instance, the doctors working at DesertspineArizona commonly treat those with failed back surgery syndrome. If you or somebody you know has suffered from failed back surgery syndrome, consider getting in contact with a specialist clinic. 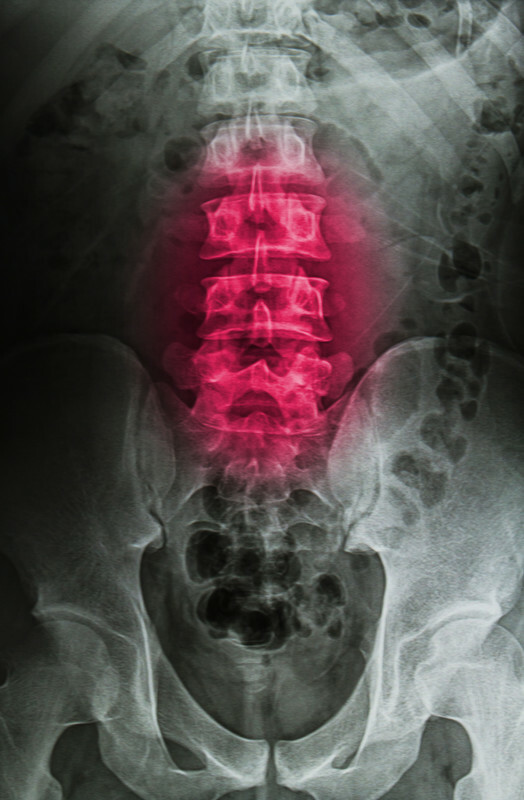 What is failed back surgery syndrome and what causes it? Many patients with back pain suffer from a herniated disc. This is where the protective cushions between the backbones push out from under the spinal bones and compress nerves coming out of the spinal cord. This compression can cause activity in the nerves that wouldn’t normally be there – meaning that the brain thinks it is in pain when there is, in fact, no tissue damage. Many of these patients undergo a surgery known as a discectomy – which whilst successful in many can sometimes fail. An assessment by a spinal surgeon. These experts will assess the need for further revisional surgery to correct a problem left by the previous surgery or a new problem causing the pain. An assessment of pain treatment by a pain specialist. This can include a whole host of pain treatments including medications. The medications can vary significantly so it is essential this expert assesses whether the pain is coming from the nerves or if it is caused by tissue damage. For patients where medications don’t worry denervation procedures or injections can be offered. Following an improvement in symptoms, further therapy can be offered like intrathecal pain pumps, spinal cord stimulators or psychological therapies. This further treatment will again depend on the individual patient’s symptoms and how far they have come in their road to recovery. This level of treatment just isn’t available with a family practitioner and so it is essential patients with failed back surgery syndrome seek specialist help if they have ongoing symptoms.